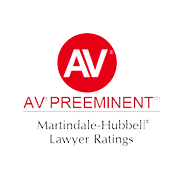 The State of New Jersey, counties, municipalities, public agencies and authorities and their employees receive very substantial procedural and substantive protection from claims for personal injury and medical malpractice under this law. In some instances, these claims are prohibited or limited, while other claims remain viable. Examples of viable claims against public entities are: dangerous conditions of public roadways and property, including schools; improper provision of certain public services; and negligent conduct of public employees, including doctors and other health care providers employed by a public institution or hospital. There are very specific notice, time and injury requirements for bringing any claims against public entities or employees. First, before you are permitted to file a lawsuit, N.J.S.A. 59:8-8 sets forth a limited time period of ninety (90) days from the date of the incident during which a written Notice of Tort Claim must be served on the public entity and public employee or the claim will be barred. 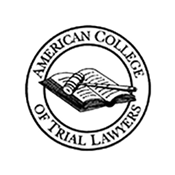 This Notice of Tort Claim must contain the information required by N.J.S.A. 59:8-4, and it must be signed by the injured party or legal counsel. 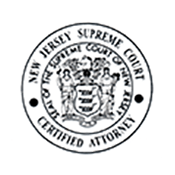 There are very limited circumstances where a party can obtain approval from a Judge of the Superior Court of New Jersey to extend the time to serve a Notice of Tort Claim up to one year, but such extensions are rarely permitted. The deadlines for serving a Notice of Tort Claim are strictly adhered to and are required before a lawsuit can be filed. 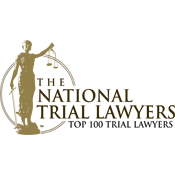 If a Notice of Tort Claim is not timely served, even a legitimate claim will be barred, regardless of whether or not the statute of limitations has expired. 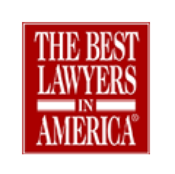 It is therefore critically important to consult with a knowledgeable attorney immediately after any accident or injury involving a public entity or public employee. Second, the injury must be serious and the damages substantial enough in order to be compensated. Pursuant to N.J.S.A. 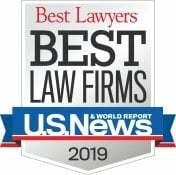 59:9- 2(d), an injured person can only recover bodily injury damages for pain and suffering from a public entity or employee in cases of permanent loss of a bodily function, permanent disfigurement or dismemberment and where the medical treatment expenses are in excess of $3,600. Consulting with an attorney who is knowledgeable and has experience in tort claims cases is critical. At The Law Offices of Andres & Berger, P.C. we have successfully filed lawsuits against public entities and employees, and received favorable results for our clients. We will evaluate your injury in light of the restrictions of the Tort Claims Act so you will know whether it is possible to pursue your case. 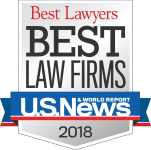 If you’ve have a claim against the government, public entities or public employees in New Jersey please don’t hesitate to Contact The Law Offices of Andres & Berger, P.C. today for a FREE CONSULTATION. The Law Offices of Andres & Berger, P.C. is located in South Jersey but because of our outstanding reputation we commonly represent clients throughout the entire state of New Jersey including but not limited to Camden County, Burlington County, Gloucester County, Atlantic County, Cape May County, Cumberland County, Salem County, Mercer County, Ocean County, Monmouth County, Cherry Hill, Voorhees, Haddonfield, Marlton, Medford, Mt. Holly, Moorestown, Woodbury, Williamstown, Pennsauken, Atlantic City, Wildwood, Hammonton, Vineland, Berlin, Atco, Collingswood, Turnersvile, Glassboro, Washington Township, and Camden.